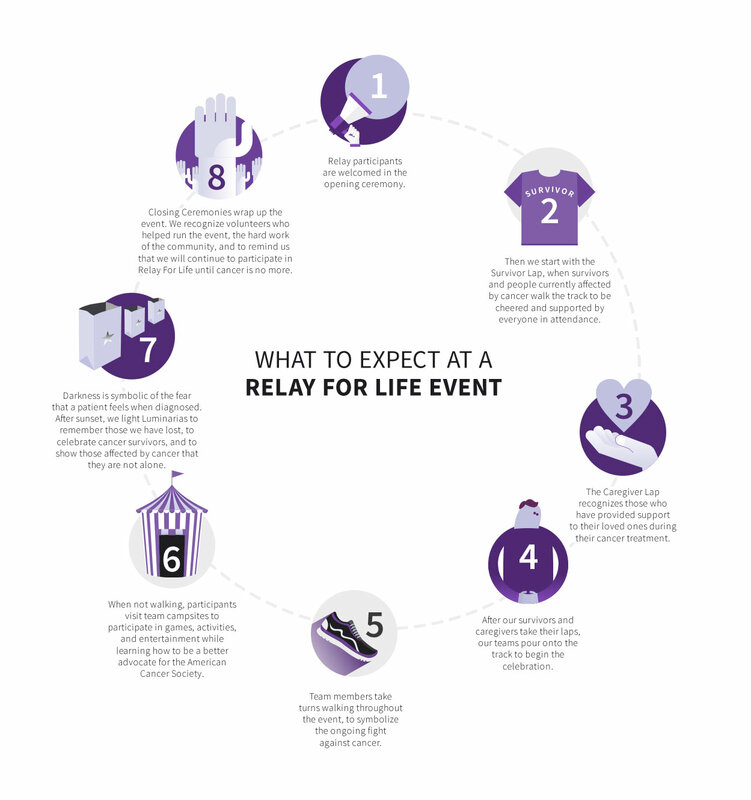 We will be RELAYING FOR LIFE on Saturday April 6th at 6pm. This is an overnight lock-in in RIT's Gordon Field House to raise money to help fight cancer. Read below to learn all about the relay. We have an Interfaith team called "The Spirit Moves Us." We hope you will join our team and relay with us! CLICK HERE TO JOIN OUR TEAM!!!!! By selflessly devoting your time and energy through raising awareness and money, you become the voice of the American Cancer Society in your community. It's a big job. And its not one that we take for granted. So thank you for helping us fulfill our mission to save lives and celebrate life. Every day. 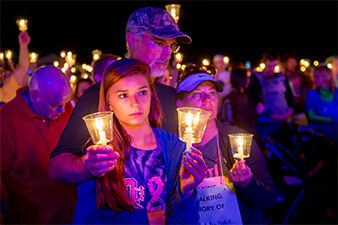 Note: Information and images are from the American Cancer Society's Relay for Life Page.